Seminarian Jonathan Hill shares a reflection having completed two years of overseas training in Tanzania, East Africa and now residing at our Formation Residence in Chicago where he is completing his Master of Divinity studies at the Catholic Theological Union in Chicago. I am in the 8th year of my formation with Maryknoll, and I still have one more year to complete. I know, it sounds insanely long. I knew it would be this long when I entered. It’s not easy to see the light at the end of the tunnel nearly a decade away. 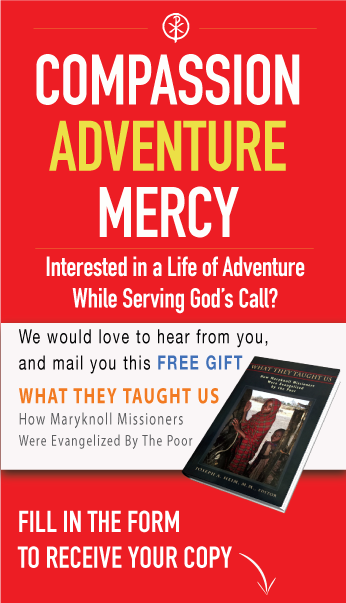 And I know what you are thinking: if you have a calling to be a missionary priest or brother, you just want to get out there and serve the people! Why are we wasting time sitting in the snow in a formation house in Chicago? Trust me, I hear you. It sounds like a big commitment, and it certainly is. But after eight years, I’ve learned a thing or two, so hear me out. You need to grow. Yes, you. You are not a perfectly formed human being. You might make a good priest, but there is still some need for growth. We all have it and will have it for our entire lifetimes. So welcome the opportunity for a focus on formation. You need to learn. I have discovered that each stage of this journey is vital to becoming a better me. Philosophy taught me how to think more critically about God, and well, the world. The Spirituality year taught me about this group that I am joining, our history, our work, our spirituality and our Maryknoll family. Theology expanded my horizons about God and people, and has drawn me closer in my relationship to God and others. The Overseas Training Program prepared me to be a minister. I learned how to teach and preach, to meet needs and expectations. Every new day on this journey brings new opportunities for growth and learning. You need to reflect. This is when you really begin to listen to the voice of God in your life. 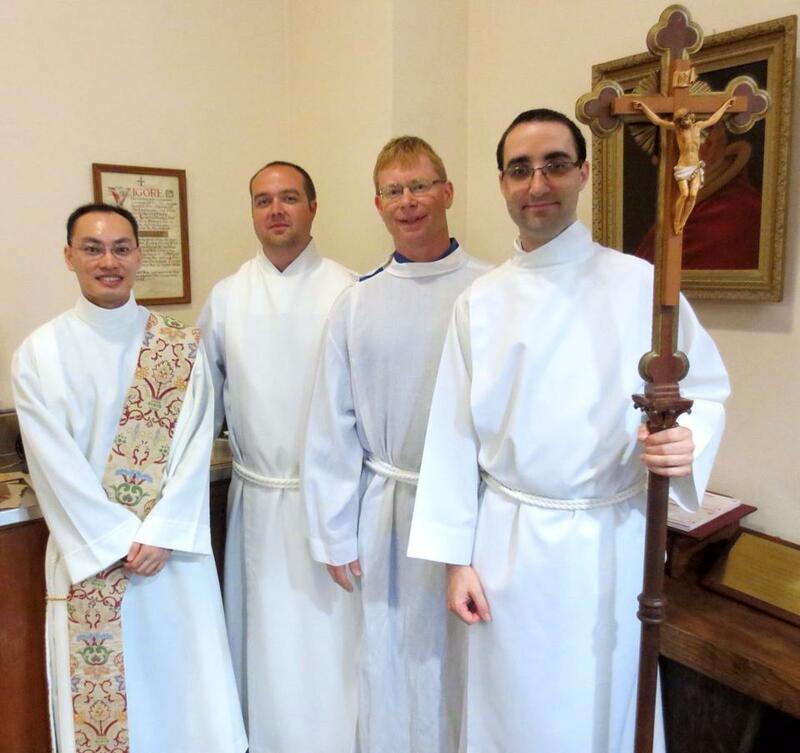 Are you called to be a missionary priest or brother? What are your deepest desires? Do you really know yourself? These questions are vital in our walk with God and to help us to be mature, healthy men who are able to give of themselves in an authentic way. I am now finishing my last year in formation. I expect to be ordained a deacon in the near future and to take my final oath to Maryknoll. These years of formation have been vital in preparing me for this step. Am I perfect? No, but I have been more perfectly molded over these past years, and I cannot thank Maryknoll enough for giving me that gift.